Drishti Works is a start up platform based in South Mumbai. We believe in the use of technology to augment the capabilities of humans. Focused on actual deployment, we leverage the use of existing cutting edge research, tools and technology frameworks developed globally. We are building autonomous systems for life safety, using the power of Artificial Intelligence, Robotics and Mixed Reality. Drishti Works is building robots to augment the capabilities of first responders. Our team is tirelessly working at building robust solutions for end to end use in lifesafety. These robust platforms are also being redeployed with our various industry partners to meet other global challenges. We are leveraging the advancements in artificial intelligence, computer vision and robotics coupled with intuitive human computer interfaces using mixed reality. 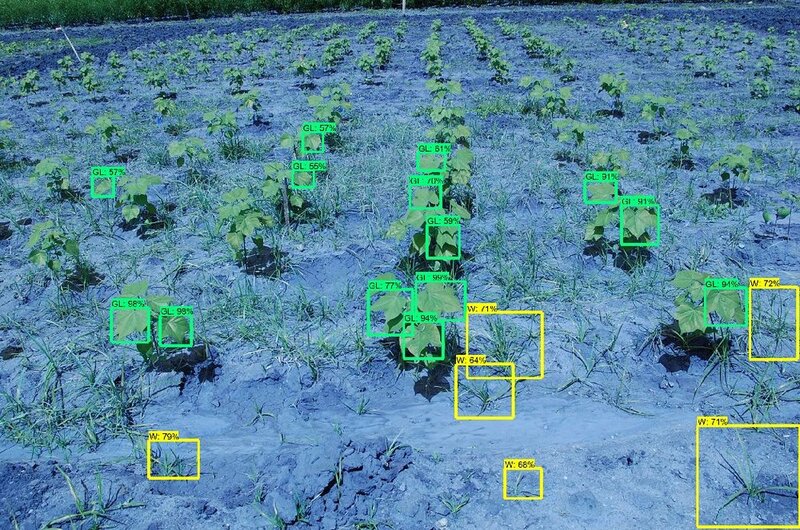 Working in partnership with India's largest seed company, Drishti is combining the use of AI to identify weeds and deploy the AURUS rover to autonomously deweed farms. Harvesting and other farming activities are also being added. 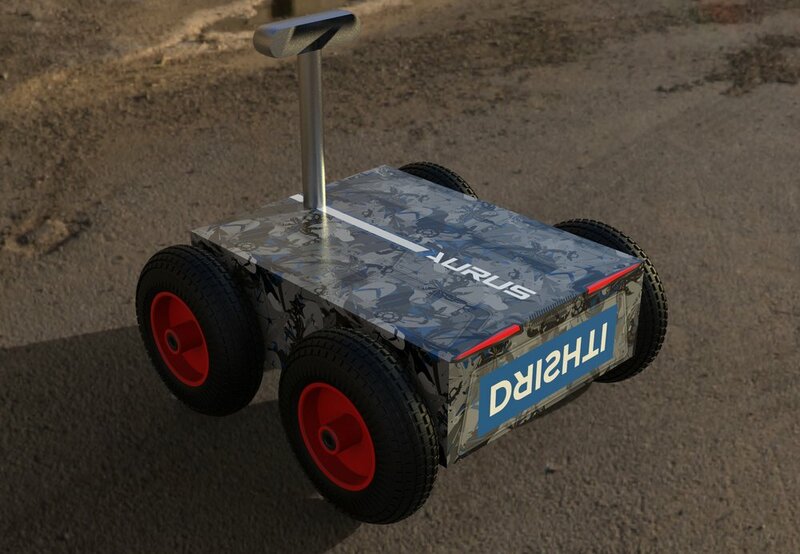 Drishti's AURUS rover powered with AI is being used for autonomous cleaning of beaches and hotels. With a focus on providing complete autonomous waste management solutions, the project hopes to solve a major global issue. Drishti Works is a technology subsidiary of the Drishti Group. At Drishti, we Never accept the obvious. It is the core mindset that defines our approach to solutions. This simple philosophy has been a key source of positivity, enabling us to look beyond the obvious hurdles and take on challenges. Over the years, Drishti has built diversified interests across Real Estate, Marine Tourism, Information Technology and Sustainability. Ankit is the Founder of Drishti Works and its lead technologist. He has over 10 years of business leadership experience. He has tremendous domain expertise having led Asia’s largest surf lifesaving company and run two tech startups. A systems integration engineer from the University of Pennsylvania, Ankit ensures the harmony between business strategy, end user requirements and the excitement of developing our products. Kunal is a Product Manager at Drishti Works. He has a vast experience in building products and managing teams. With over 10 years of experience at Pepperfry & Reliance, Kunal brings a keen sense of innovation and ability to manage the team, integrate different systems and deliver an optimized user experience and product performance.